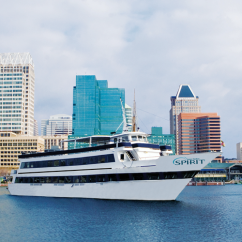 Take a carefree wander on east coast waters with scenic cruises in Baltimore! Whether you call the area home or hail as a visitor looking for local entertainment, embark on things to do in Baltimore that add a wow-factor to the waterfront. 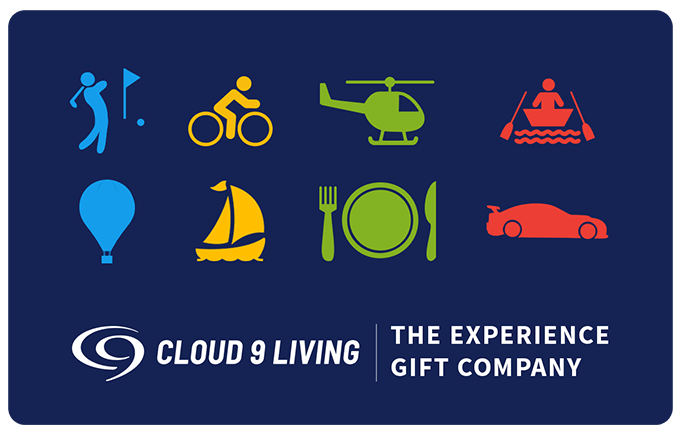 Cruises are not only an ideal way to scope out stunning scenery, but they can also offer eats, entertainment, and good company. Soak up every ounce of a beautiful day sailing the Chesapeake Bay! No matter your level of seafaring, this outing is one for the books — for both novices and old salts alike. 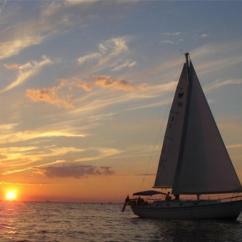 Happily glide along the waves on a classic sailboat, as the sun slowly sinks beneath the horizon. With complimentary beverages and a top-notch crew at your service, this evening of Baltimore sailing into the sunset is pure magic. Make new friends on board or bring old favorites along with you to enjoy time well spent on the water. 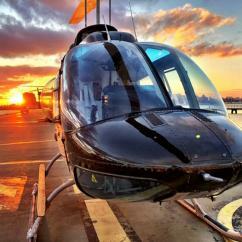 Prefer to float merrily along on a luxury yacht instead of a sailboat? Then we have the perfect Baltimore Scenic Cruises for you! Step aboard one of the area's most impressive vessels for an afternoon or evening of dining, dancing and dazzling sights. A dinner cruise along the Patapsco River is the perfect way to enjoy a unique date night or celebrate a special occasion with family and friends. A delicious buffet spread means there is something tasty for every appetite on board to savor. And the ship's cash bars are wonderful for making merry! Cut a rug to the tunes of the DJ, or soak up some fresh air strolling the outdoor decks under the stars. Prefer a daytime outing? 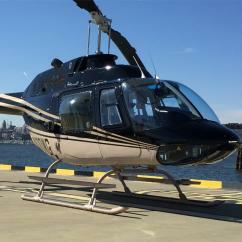 Lunch cruises on Baltimore's harbor are also available. Set sail today to check out Baltimore attractions like the lightship Chesapeake, Fells Point, Fort McHenry, Francis Scott Key Bridge and more. 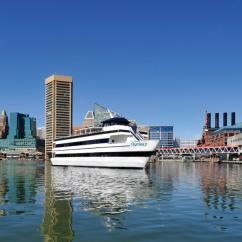 Then enjoy the memories that come with these scenic cruises in Baltimore, tomorrow and beyond.